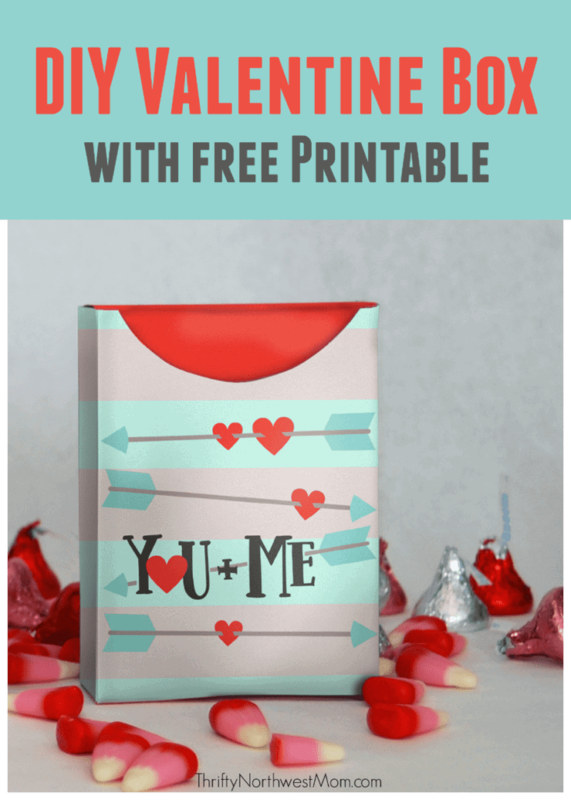 Are you looking for a super simple Valentine card for your kids to bring to school? We have a great option that will take just a few minutes to make and it is candy-free, nut-free and allergy-free! It’s a fun snack for kids and healthy, too, after all that candy & sweets they will get in their Valentine bags. This is perfect for preschools or elementary schools. 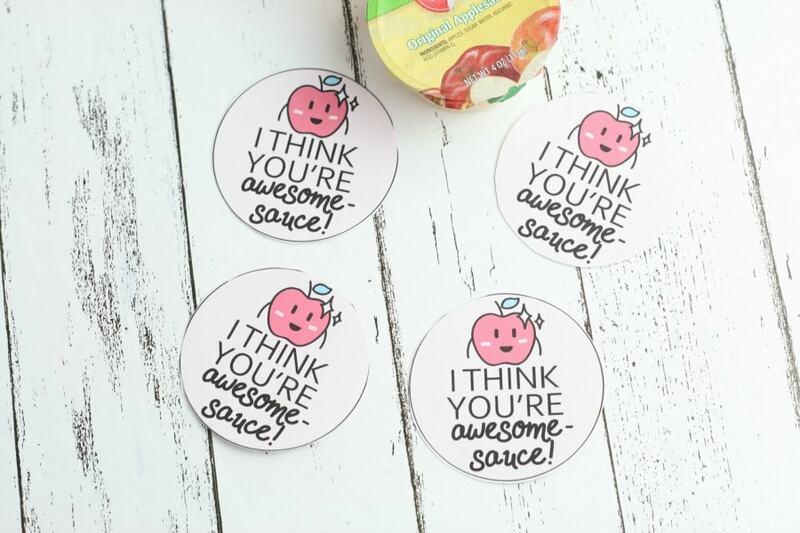 Try these darling “I think you’re Awesome-sauce” applesauce printables. 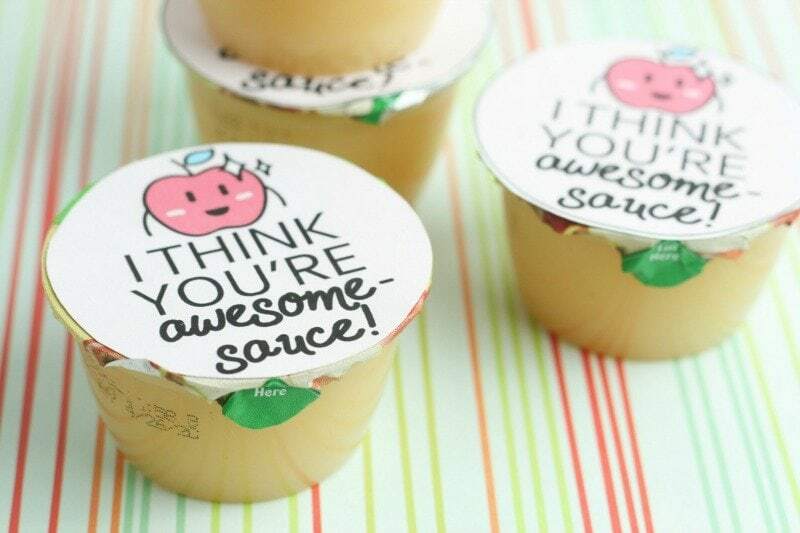 It’s a quick print, cut & attach to the applesauce containers & that’s it! 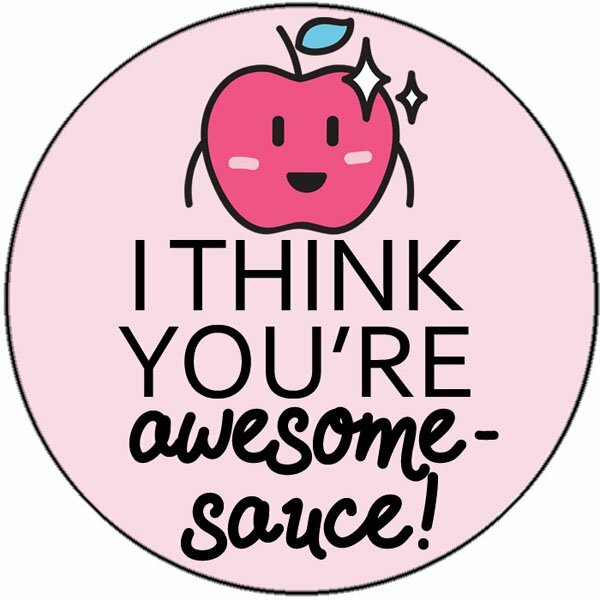 Your kids can help cut it out and/or attach to the applesauce and it will be a fast and fun Valentine idea. Perfect if you are looking for a last-minute Valentine idea, too, as it’s so effortless to put together & assemble for a Valentine party. 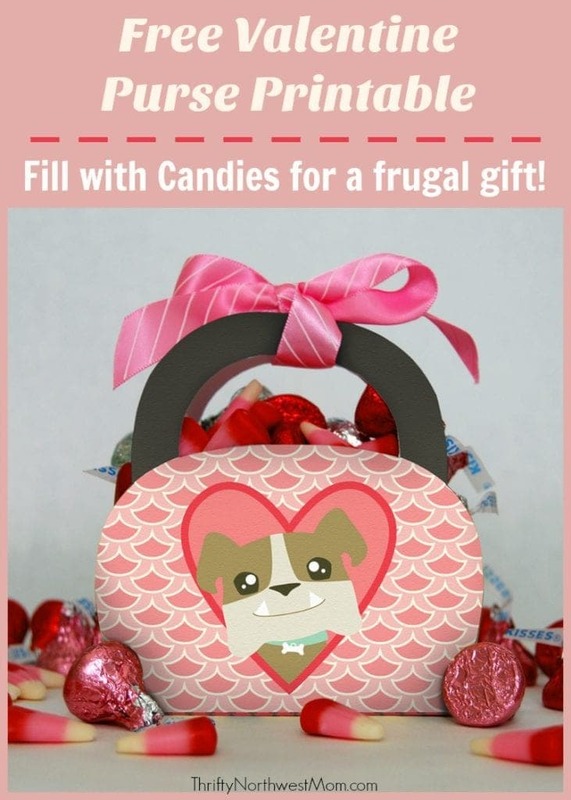 Add either a few glue dots or a few pieces of rolled tape to the valentine printable. 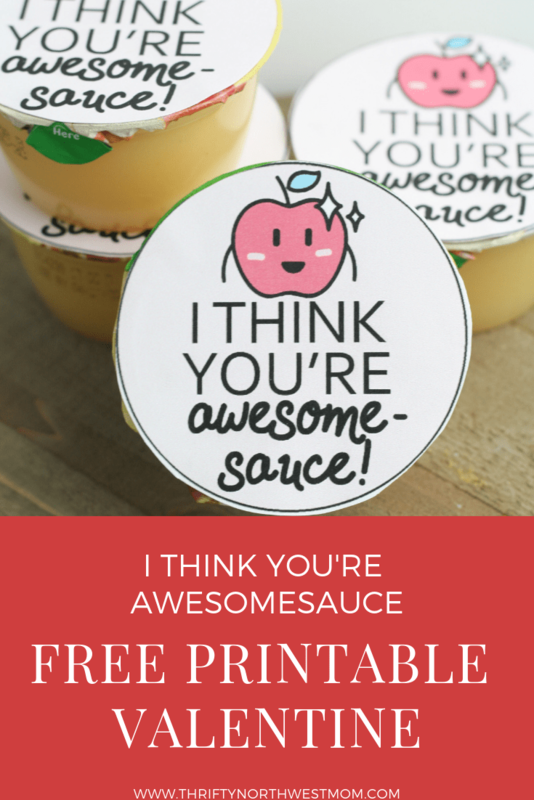 Attach the valentine printable to the foil top of the applesauce & that’s it! It’s all ready to go! What are your favorite non-candy Valentine’s to hand out at kids’ parties?